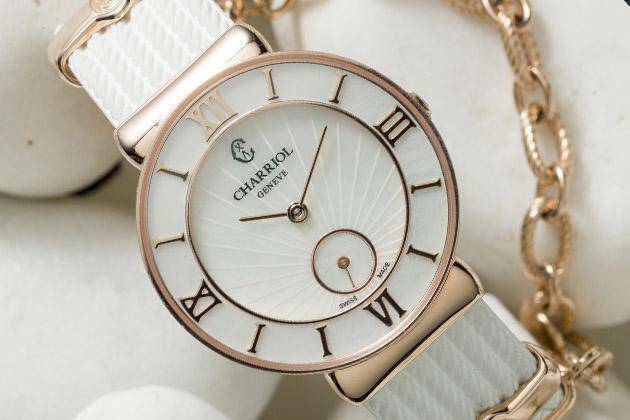 The iconic ultra-feminine jewelry watch with its cable bracelet and adjustable chain Charriol St-Tropez is definitely the “It” watch for Summer. 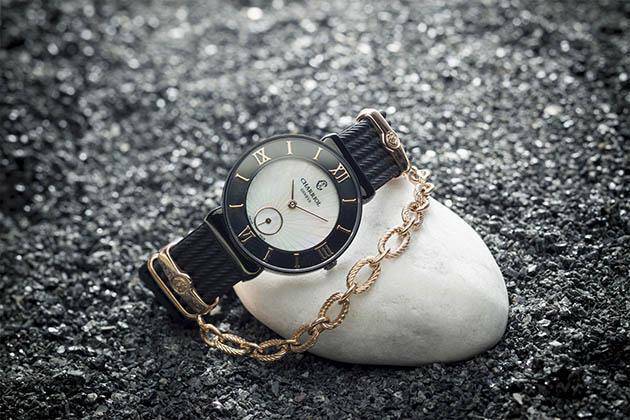 A steel, pink or yellow gold-plated case houses a white or black mother of pearl dial with classic Roman numerals indexes, The St-Tropez Infinite Summer watch and its trendy white or black rubber strap will never leave your wrist. 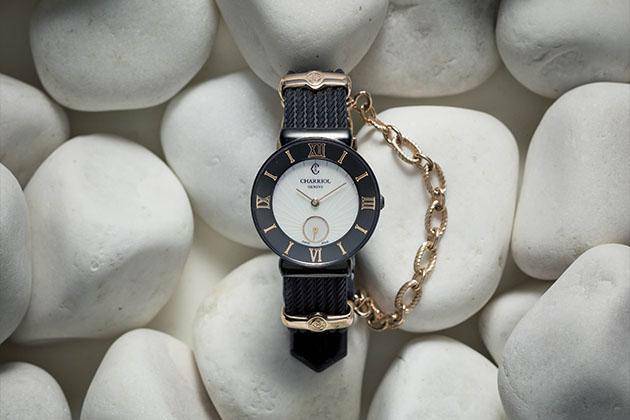 Black or white, this watch will never offend your wardrobe. Y E S, it is! 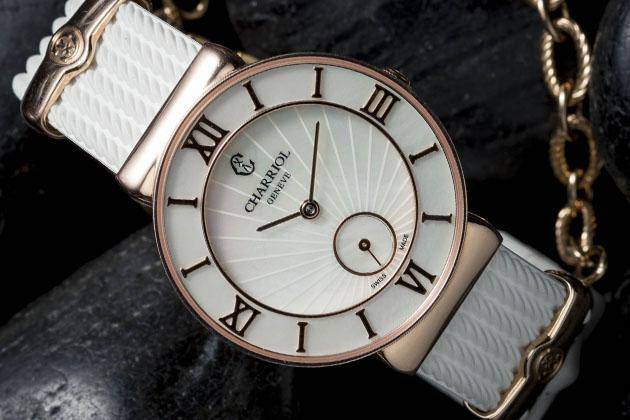 I didnt find this one in charriol usa website. Does it mean it wont be sold in USA? 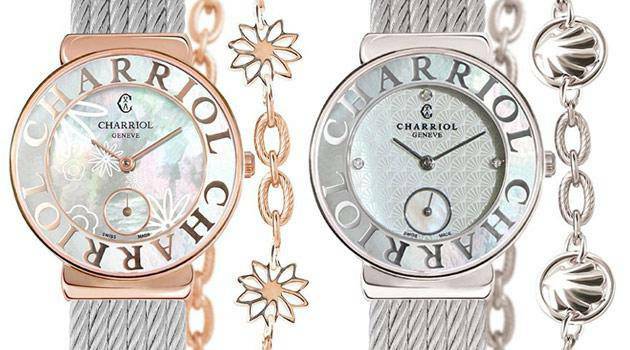 Charriol St-Tropez Infinite Summer will be available in The USA next year. Please visit your closest boutique: Felopateer Palace – CityStars, 3rd Floor, Cairo. Je vous invite à visiter ce lien pour voir la liste des magasins au Maroc. 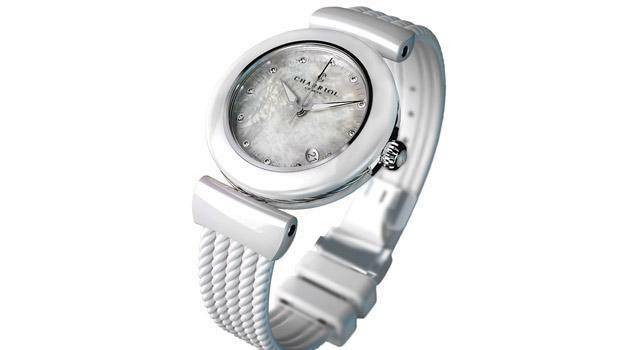 You can find the Charriol collection inside Duty Free Zone, at Motta International in Colon. I just want to ask if the rubber strap is adjustable coz my wrist is very thin. 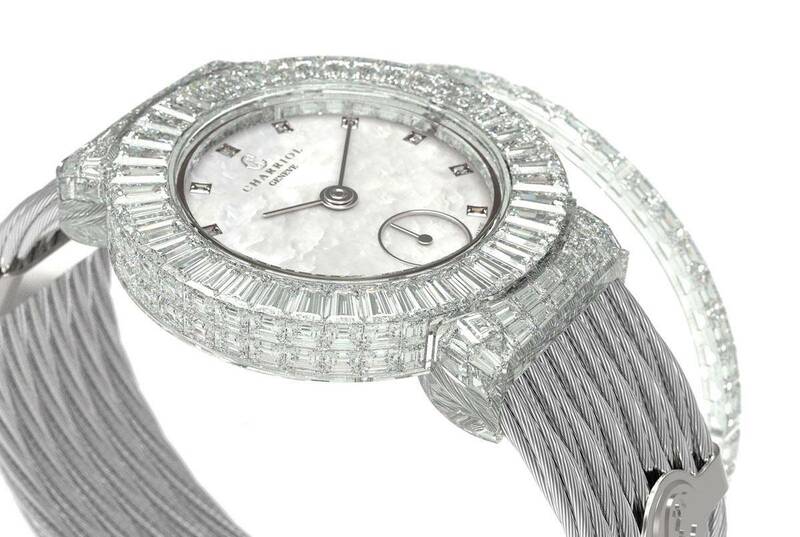 I was actually looking for st tropez with adjustable strap to fit my wrist. is it available in qatar? You can see and order it online by clicking here or visit our shops in Qatar (click to access Store locator).